At Sequans, we know that our success depends on our people, so we are always on the lookout for innovators, leaders, and visionaries. Our team is driven by a shared desire to lead in the 4G industry and to push the limits of 4G technology development. 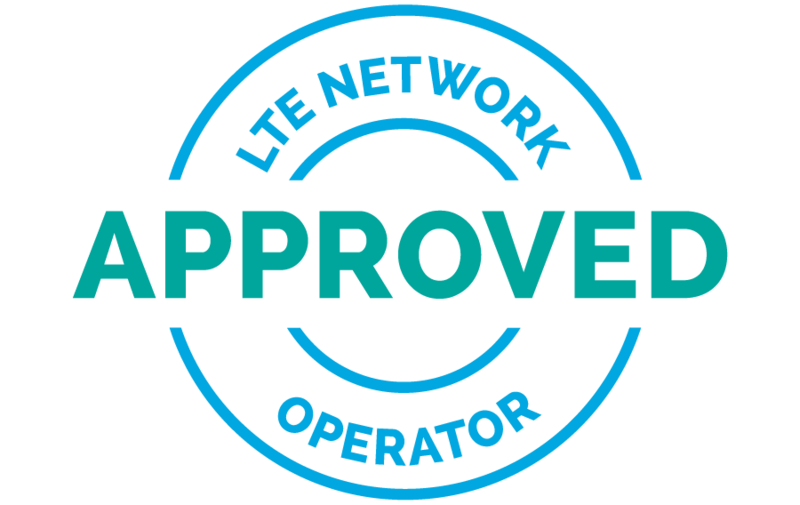 We are looking for highly motivated team players with strong records of achievement in wireless broadband access and cellular internet of things (particularly involving LTE engineering) to help us maintain and develop our leadership in the 4G industry. Throughout the year, we are regularly recruiting talented candidates with competencies in software development, software validation, software integration, digital signal processing, RF design, hardware design and test. Sequans Communications is an equal opportunity employer. Our specificity: thanks to our different locations around the world, we are a rich multicultural and multilingual organization. Please send your resume to jobs@sequans.com. We thank all candidates for their interest in Sequans and will contact those who for whom we have a potential role. PARIS – FRANCE As part of the engineering HW department, you will be responsible for the development of all Sequans next generation 4G/5G digital IC design from concept to tapeout….